The TENFIFTY is a premier property and rare opportunity for a solid investment in the pacific northwest. 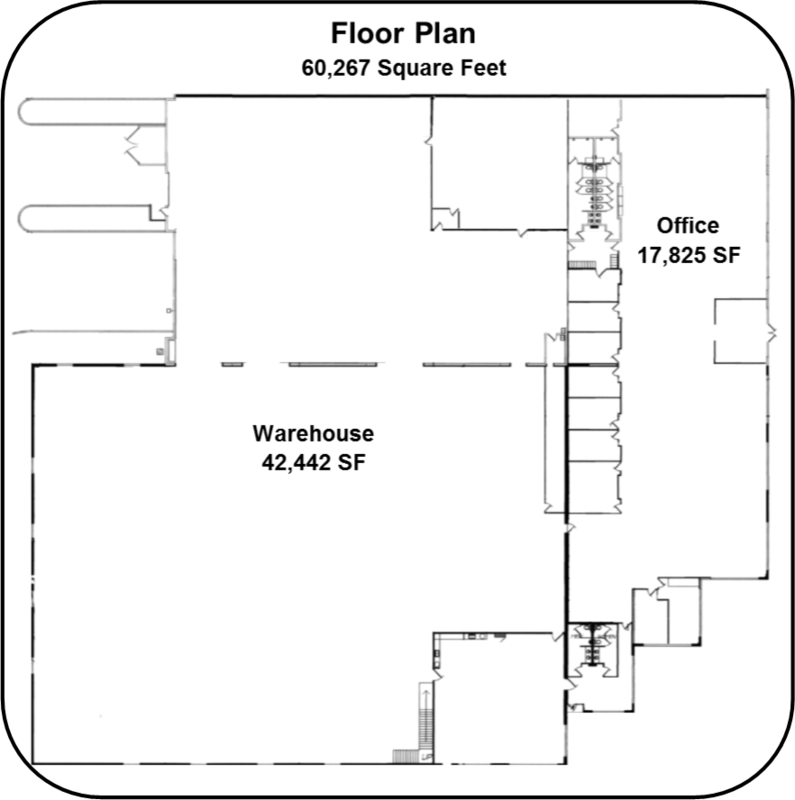 The recently constructed, 60,267 square foot, class A, flex/manufacturing facility boasts a great location, functional layout, heavy power, high ceilings, significant parking, loading docks, commercial zoning, and attractive office space. The TENFIFTY is conveniently located in the West Eugene Enterprise Zone, E-Commerce Zone, and only minutes from both the Eugene Airport and Interstate-5. The TENFIFTY is easily divisible and the Purchase Price is below replacement cost.